I lost my son to suicide. What should I do? Dear Dr. Wible, I lost my beautiful son Evan to suicide four weeks ago. 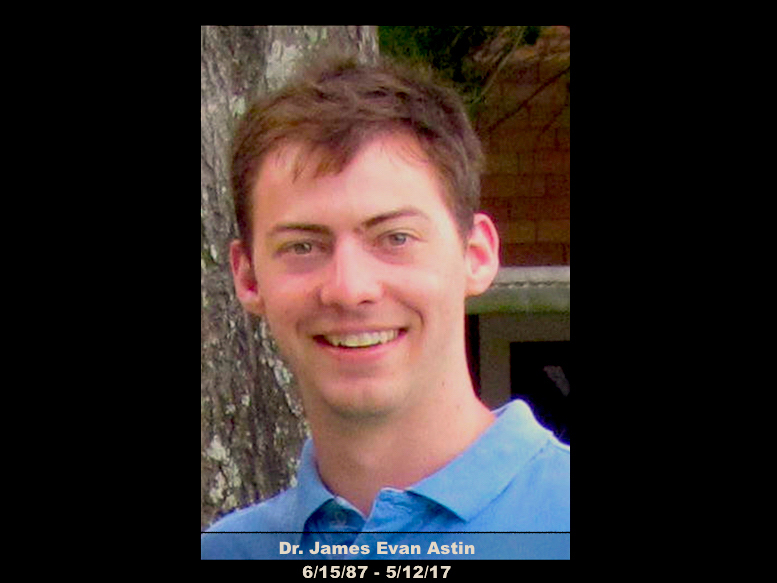 He was a second year internal medicine resident—a very smart, loving and funny man! He left a lengthy letter and in it he stated, “I do not want any attention drawn to this.” I have been crying all day reading your book and blog and I’ve seen the trailer of the film you all are making. I admire your work and if I can help one student, resident or doctor to seek help it will be worth ignoring his wishes. Read blog & comment . . .
← Meet the happiest nurse practitioner in America!